You may not know Preetanjali Pasari but you might have heard about ‘Butterfingers’— the name by which she is commonly known on Facebook and Instagram these days. 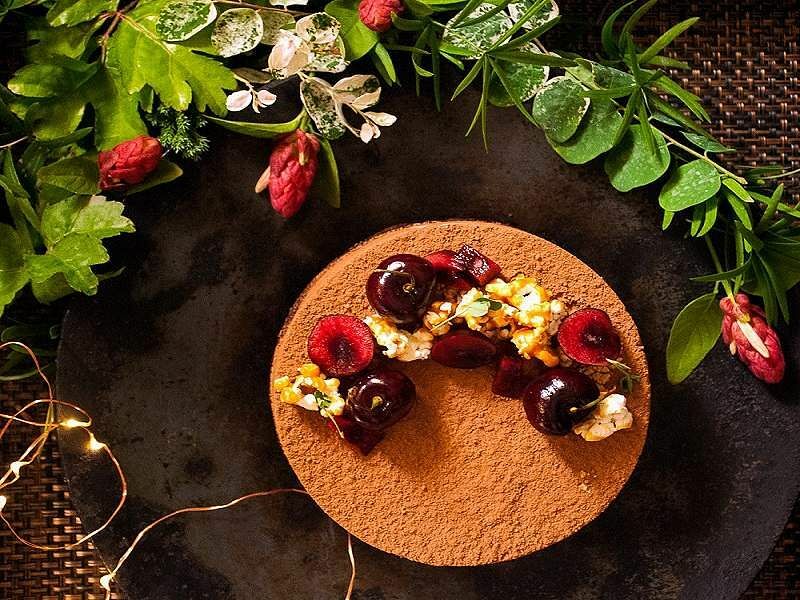 Famous for the innovative decorations on her cake as well as the use of unique ingredients, Butterfingers has surely made its mark on the culinary scene of Kolkata. But the 24-year old had slightly different career aspirations, even a year or two ago. The Mass Communication student worked as an assistant director for a few Bollywood films, before working as an assistant photographer for a leading fashion magazine. “But it was in a poignant moment, while leaving Mumbai that I realised that I miss the smell of chocolates,” said Preetanjali. Le Cordon Bleu, London was her next stop. She returned to India six months later, and found herself working with some of the top notch chefs like Girish Nayak and Manu Chandra, at Olive Beach in Bengaluru. “Chef Girish would let me decide the menu and the flavours and we would prepare well in advance for the Sunday Brunch which would get a crowd of, as many as 150 to 200 people,” recollects Preetanjali. 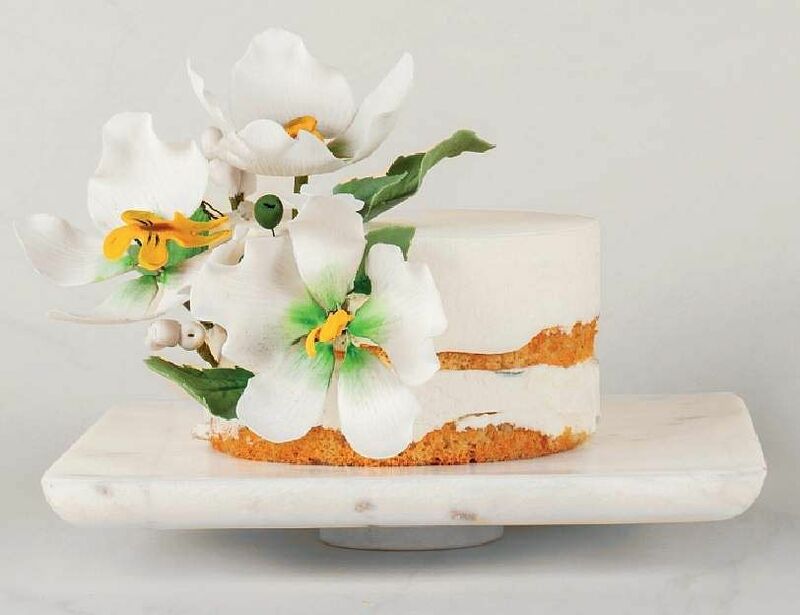 After a year or so, she came back home and was looking forward to working with other famous chefs, when a man saw the photos of the cakes made by her on her personal Facebook account and ordered one for his wife’s birthday. Ever since, Preetanjali does all her work single-handedly, even if that means-working round the clock to finish a huge order. 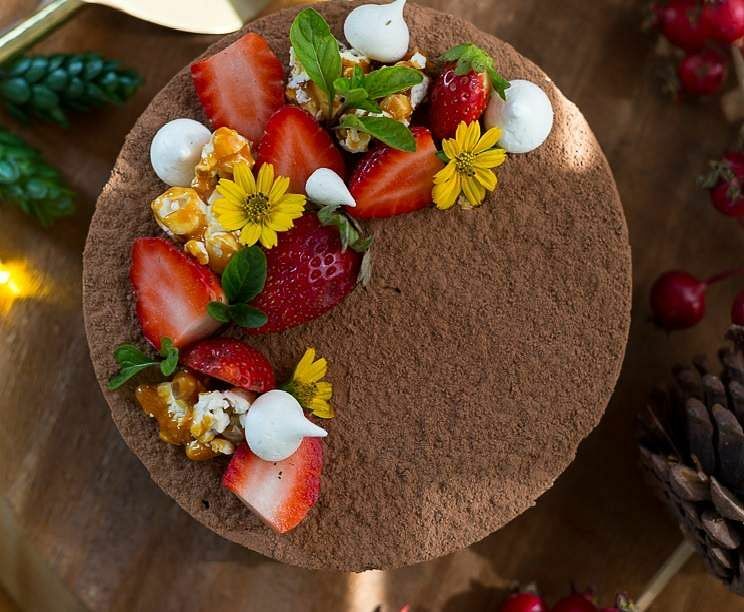 “The name Butterfingers was suggested by a friend as I have an ungainly habit of falling down with a cake in my hand,” laughs the young chef. The irony is — this baker doesn’t use butter! 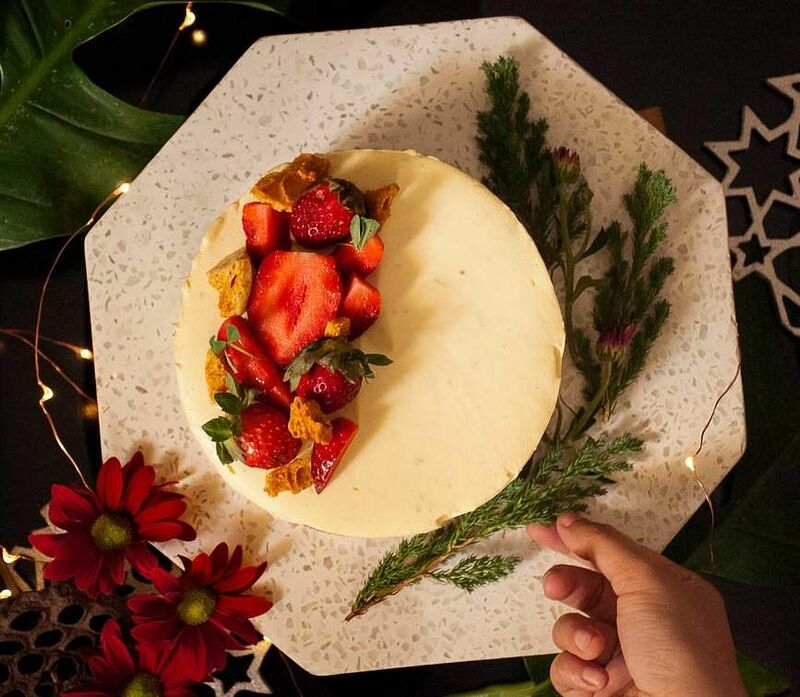 The spiced hot chocolate strawberry cake is the most popular one on the menu and the Lemon Parfait, made with almond sponge and fresh berries is another oft-ordered item. For those trying to keep to their fitness goals in 2019, here is good news. Sugar is replaced with honey from Assam, palm or coconut sugar or jaggery and the flour is made from wholesome ingredients like ragi, jawar, almond meal, oat meal and amaranth. Also look out for chocolate quinoa brownies and chocolate loaf with amaranth and ragi, for those who have allergies. We tasted salted caramel toffee, coated with chocolate and sprinkled with oats and white sesame. The dark chocolate paired well with the crunchy sesame seeds, a definite winter favourite.